All you need to live, work and study abroad! 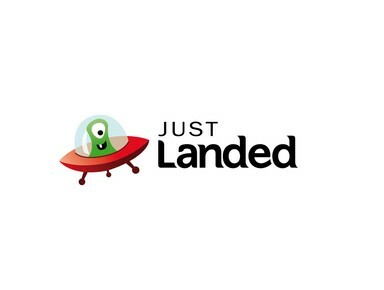 Just Landed provides answers to the challenges of moving and living abroad. Expatriates face hundreds of challenges. We help them finding somewhere to live, opening a bank account, learning the local language, getting access to health care. Just Landed helps with information and services, and enables companies that are offering products for Expatriates to reach their target group effectively.